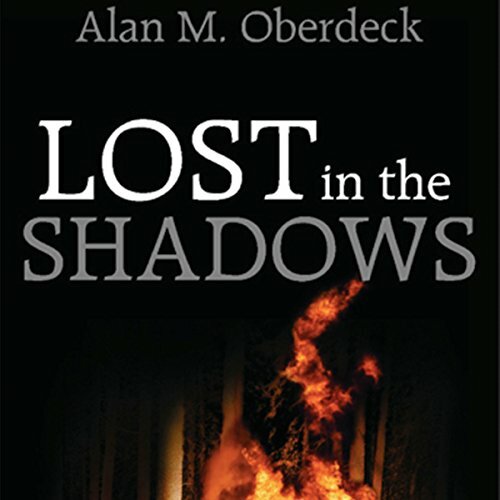 Showing results by author "Alan M. Oberdeck"
Found near a burning car at the top of Mystery Mountain, injured and unable to remember his name, the light-haired stranger was lucky to be alive. Named after the road where his accident occurred, John Rockhouse develops a budding friendship with his nurse, Susan Radke, who offers John a key to the past he can't remember. A memorable road trip to Susan's home in Wisconsin stirs troubling memories for John, making him weary of the truth of his past - one troubled with family pressures and tragedy.